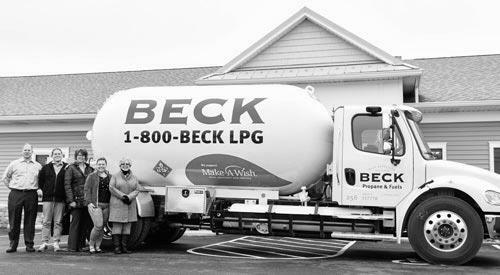 Since 1950 Beck Suppliers has built its business by supplying fuels and services to independent fuel retailers, residents, farms and businesses. Today, Beck Suppliers is one of the leading independent petroleum, propane and fuel services companies in all of Ohio. In 1986, the company launched its first Friendship Store, and today is the leading family-owned convenience store operator in Ohio. Our Family of CompaniesServing Ohio with Premium Fuels and Reliable Fueling Services. Since 1950. 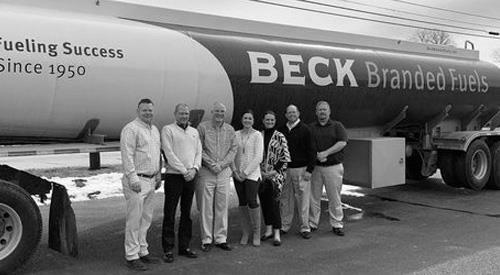 Beck Suppliers has been family-owned and operated since its establishment 70 years ago. 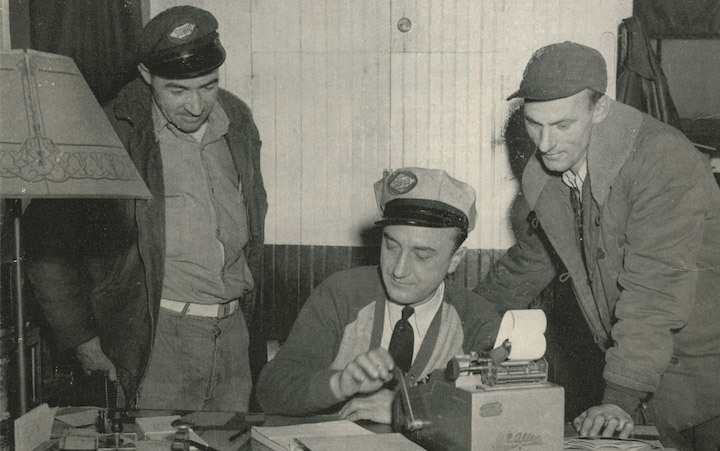 Founder Virgil Beck taught that taking care of local families, businesses and farms is the family’s top priority. Beck Suppliers continues to be guided by Virgil’s philosophy of providing our neighbors with honest products and friendly service at a fair price. We help fuel retailers succeed by providing premium branded fuel and reliable service at competitive prices. 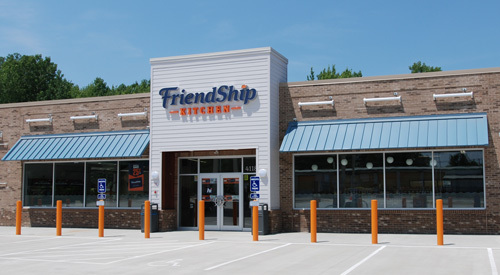 Our Friendship Hosts ensure everything is perfect for your visit, and serve food that is fresh, delicious and ready when you are. Our success is due to our loyal customers, who trust us to be there when needed, at a fair price and with friendly service. 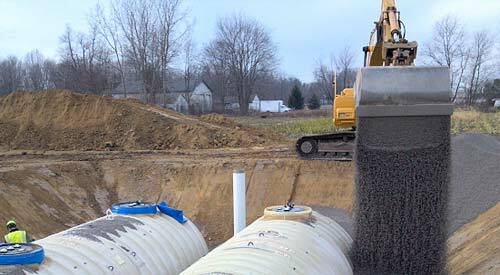 Our experienced team provides expert solutions for fuel management, system construction and tank removal. 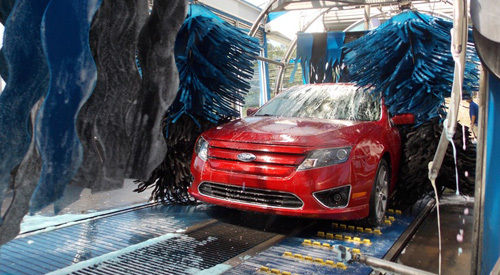 We install Bellanger's industry-best systems, and provide chemicals, accessories and unparalleled service.